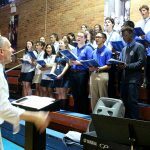 Archbishop Molloy High School’s annual fall Open House is set for Sunday, October 14th from 11:00AM to 4:00PM. 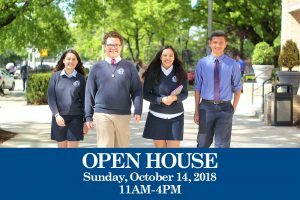 Open House is a great opportunity for elementary grade students and their families to visit Molloy, tour our campus, and learn all about our tradition of excellence. 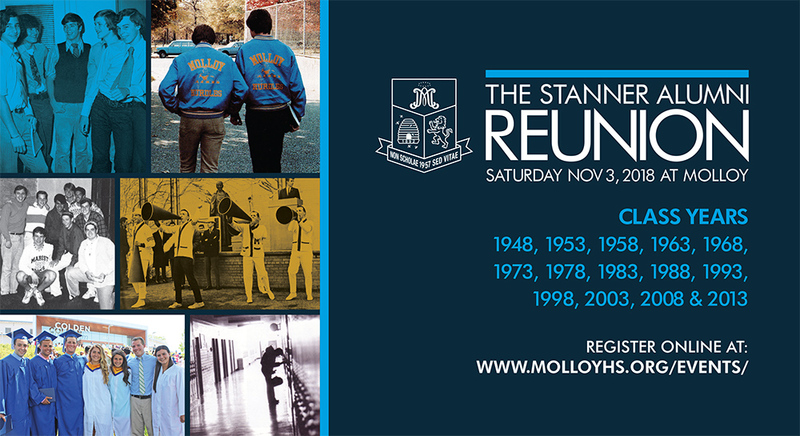 Visitors will have the opportunity to meet students, administrators, teachers and coaches, receive information about Molloy’s competitive curriculum, enjoy musical and dance performances by talented club and band members, and to see firsthand why Molloy has built a reputation as an in-demand learning environment. A reminder to all alumni who attend Open House: please stop by room 124 and say hello to the staff at the Stanner Alumni Center! 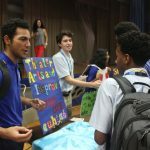 VOLUNTEERS NEEDED! 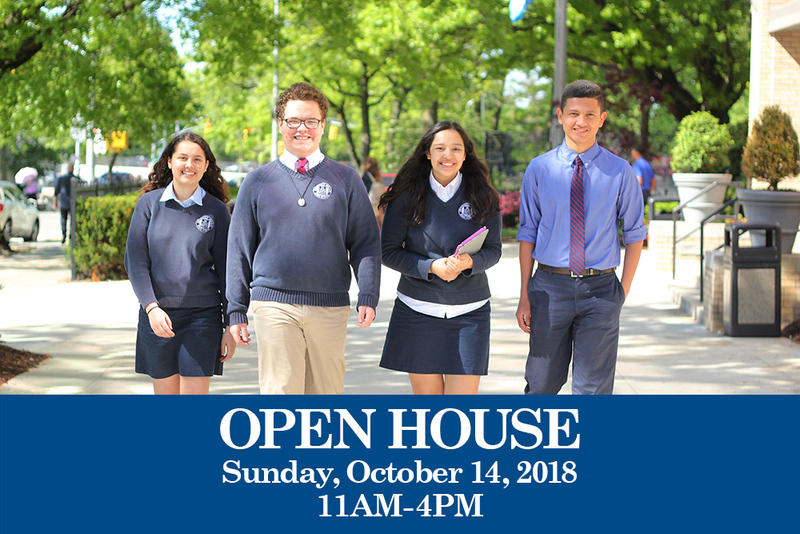 Alumni and parent volunteers are needed to serve in several different roles throughout Open House, including greeting and directing prospective students and their families, speaking with visitors about their own Molloy experiences, and more. Please contact our admissions department (email above) to express interest. 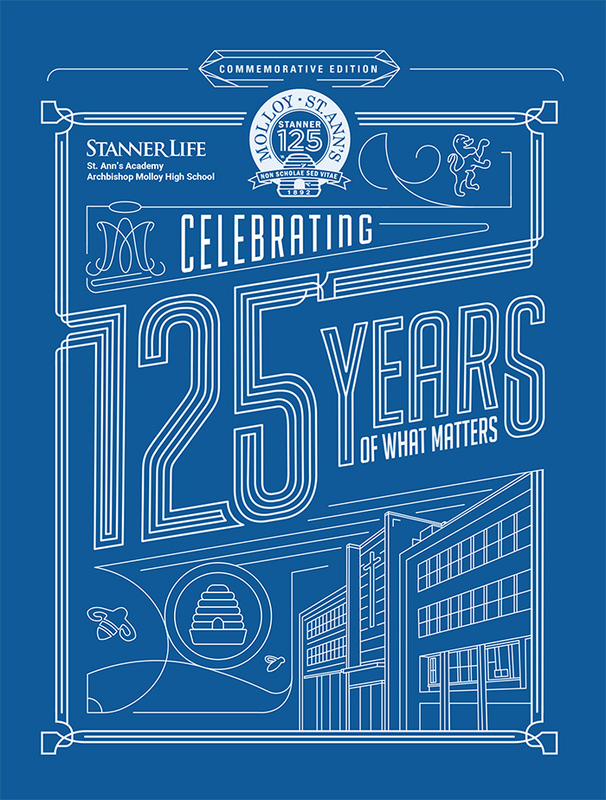 Stanner Life – Commemorative Edition – Out Now! 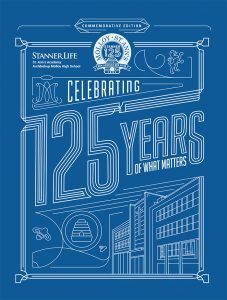 The Commemorative Edition of Stanner Life magazine is out now! We’ve received great feedback from our community so far in regards to this expanded 84 page collector’s edition. 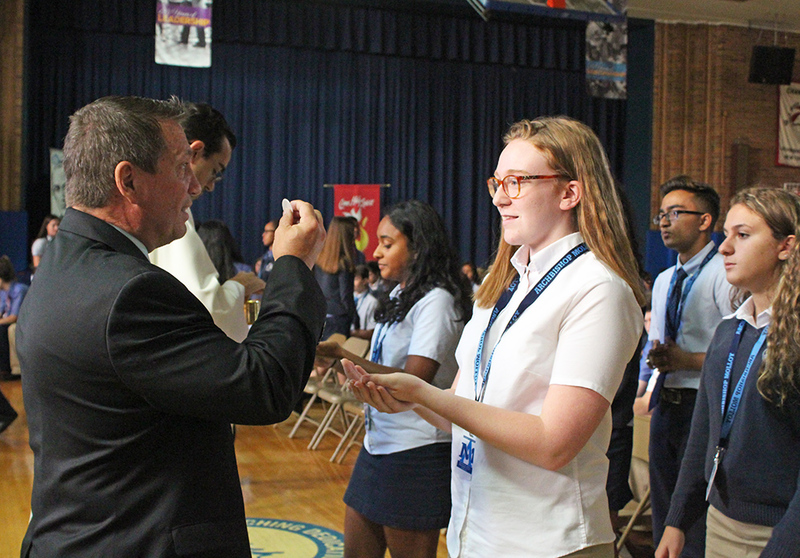 Our alumni and families have been reading about the history of St. Ann’s Academy and Molloy, the evolution of the modern learning environment, the growth of our theater program, our amazing Class of 2018, and much more. 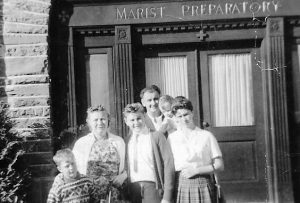 We’ve also received many emails from alumni who have enjoyed reflecting on teachers like Mr. Diorio, Ms. Gannon, the Marist Brothers, and so many others. Thank you for sharing your thoughts and memories with us! If you live out of state or abroad, the magazine may still be on its way. 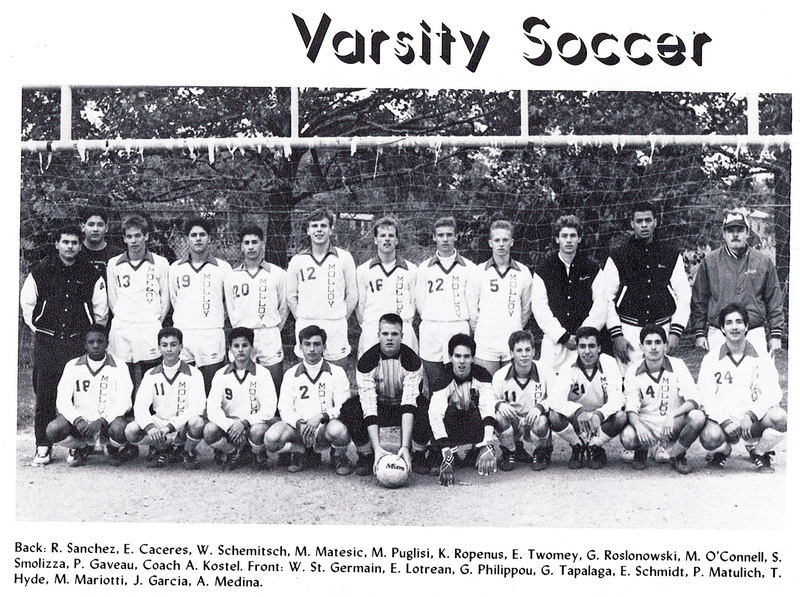 If you have not received the magazine and would like to receive a copy, please reach out to Alumni Communications Director Joe Sommo ’03 at jsommo@molloyhs.org. Please note that only one copy was mailed to each household. 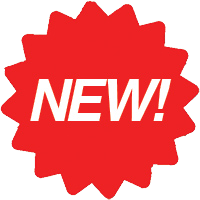 Also, look for a digital version of the magazine on our website soon (we’ll share the link in a future Beehive). 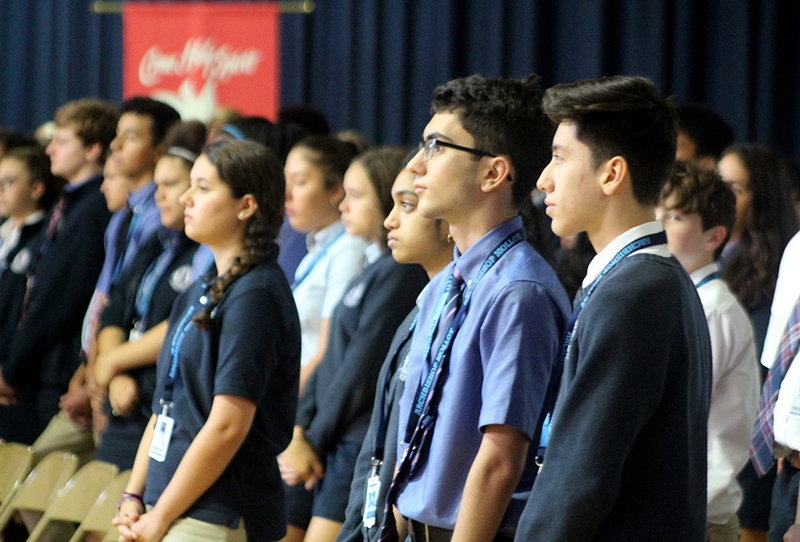 During the week of September 24th, each of Molloy’s classes celebrated a Mass of the Holy Spirit. 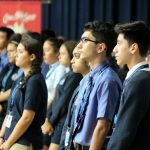 It is a tradition for our seniors, juniors, sophomores, and freshmen to celebrate their own Mass every September as a way to come together in faith and reinforce a sense of community at the beginning of the school year. 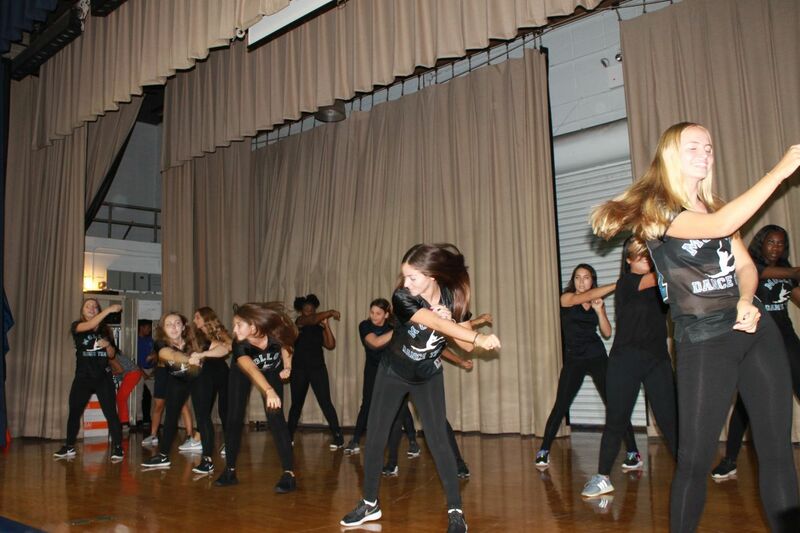 The Class of 2022 also enjoyed another great Molloy tradition after their Mass on September 28th: Freshman Field Day. 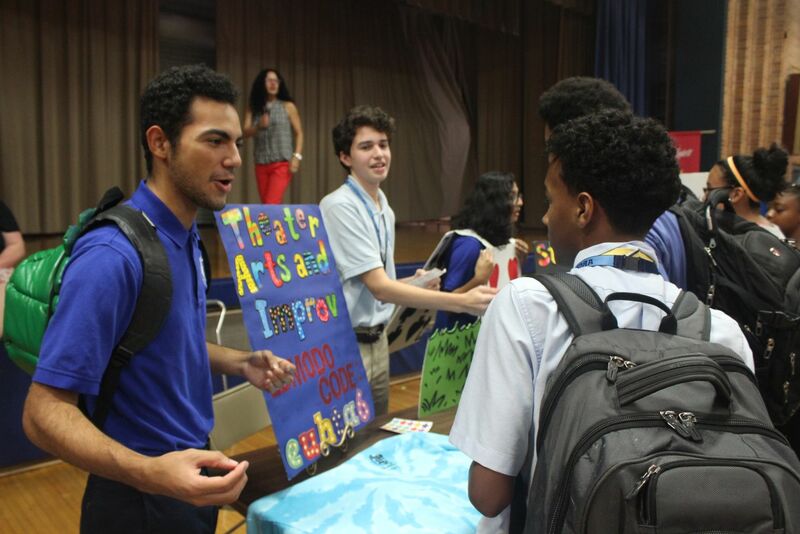 For decades, Freshman Field Day has served as an icebreaker for our youngest Stanners. 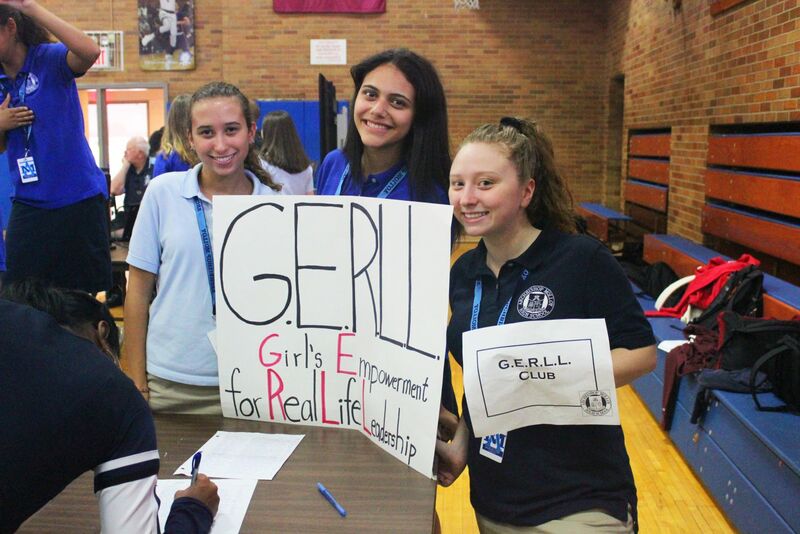 The athletic and academic events held throughout the afternoon are designed to encourage camaraderie and help the freshmen get to know their classmates even better. Though each homeroom competes against each other for points, the competition becomes blurred during the main event: the high jump. As each participant attempts to jump higher and higher over the bar, the cheers and chants from their classmates grow louder and more supportive. On this day, as the final boy and girl attempted to break Freshman Field Day high jump records, the entire freshman class was on its feet and cheering them on. Sound familiar? Odds are your class did the same way back when. 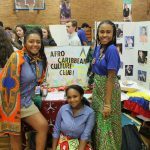 Check out our Freshman Field Day gallery below via Instagram. Click the arrows left or right on the image to view more photos. 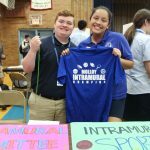 Be sure to click through and follow us on Instagram @molloyhs! 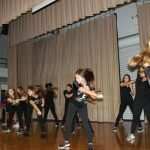 It was an exciting Friday here at #Molloyhs for the #Classof2022 at Freshman Field Day! 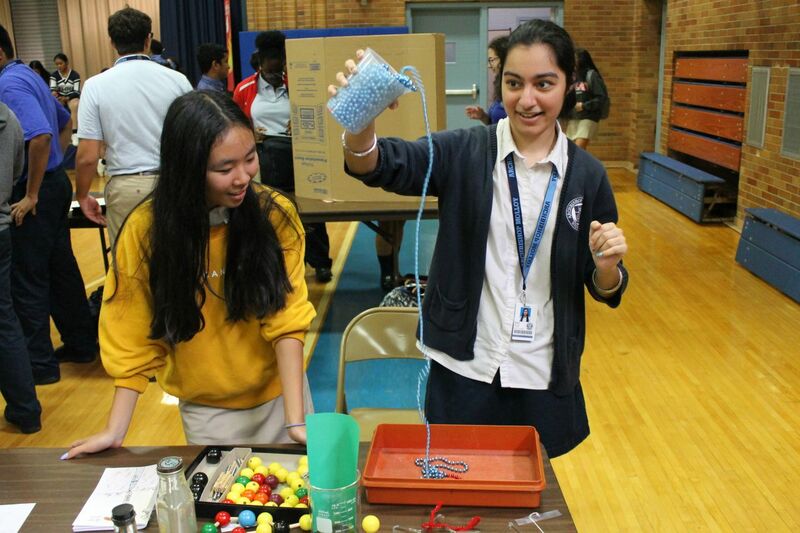 Students participated in an array of events including basketball knockout, potato sack race, and high jump! Stevenson Chittmuri ’19 recently became the youngest employee at DealRoom, a prominent merger integration strategy company. Stevenson will be providing video editing services. 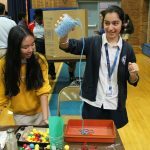 After seeing Stevenson’s past work, much of which was created in his computer science classes and the STEAM Club at Molloy, DealRoom was so impressed that they decided to make an exception to their hiring policy and offered the 17 year old a freelance position. 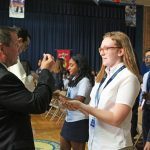 “Stevenson started video editing outside of the classroom, and last year, in AP Computer Science Principles, he expanded his employability skills by adding programming, collaboration, and organization,” explained Ms. Edit Boral, Stevenson’s computer science teacher. “I’ve been editing video since 2014,” said Stevenson. “My style includes minimalism, modernism, and fun animations.” Stevenson went on to say he plans to study HTML, website coding, and the Adobe Creative Suite in order to further develop his skillset. 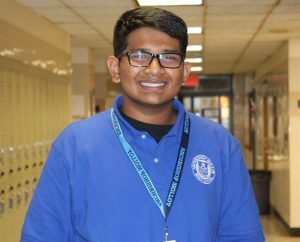 In college, he hopes to study computer science, film, and anything else that incorporates video editing. 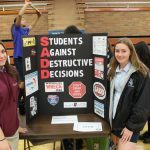 On October 2nd, hundreds of students attended Molloy’s annual Activities Fair after school in the Jack Curran Gym. 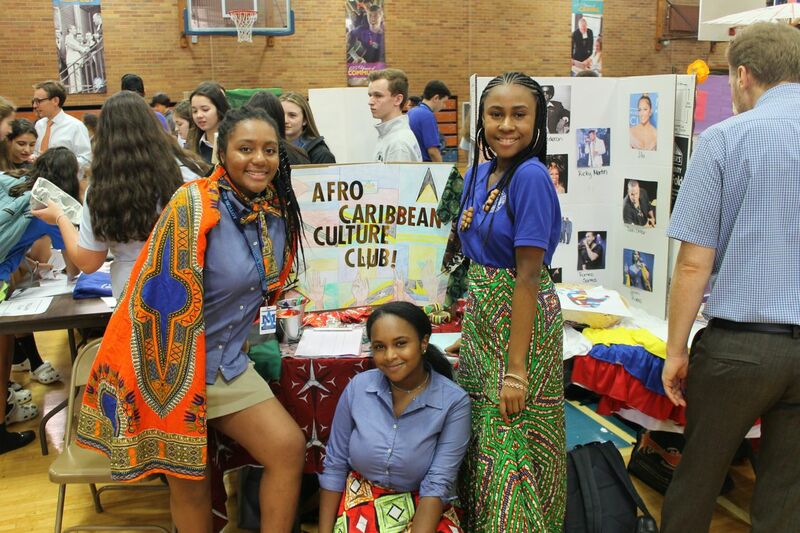 The fair gives students an opportunity to promote their favorite clubs in order to grow their membership. 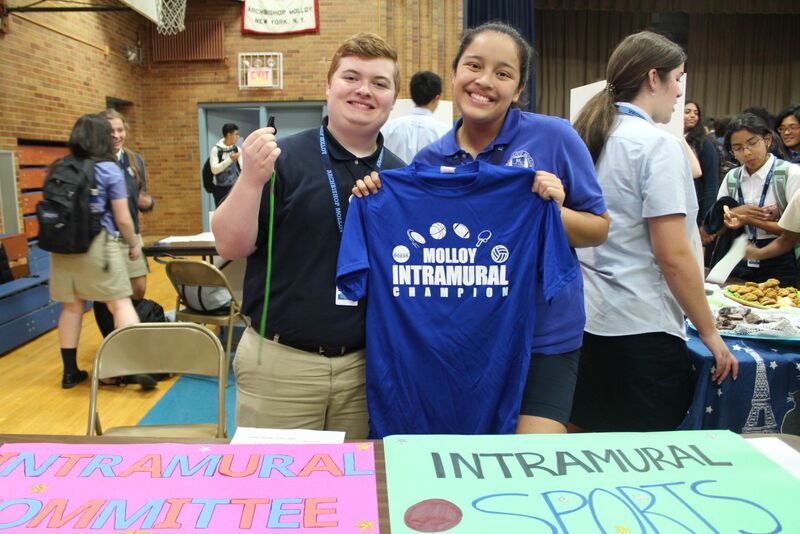 Molloy currently features over 60 extracurricular clubs, including old favorites like SMILE, Lit Mag, The Stanner, Yearbook, Chorus, and Student Activities Committee (SAC), as well as new additions such as Knitting & Crafts Club, Baking Club, Health & Fitness Club, Girls Who Code, STEAM, and the Video Broadcast Club. 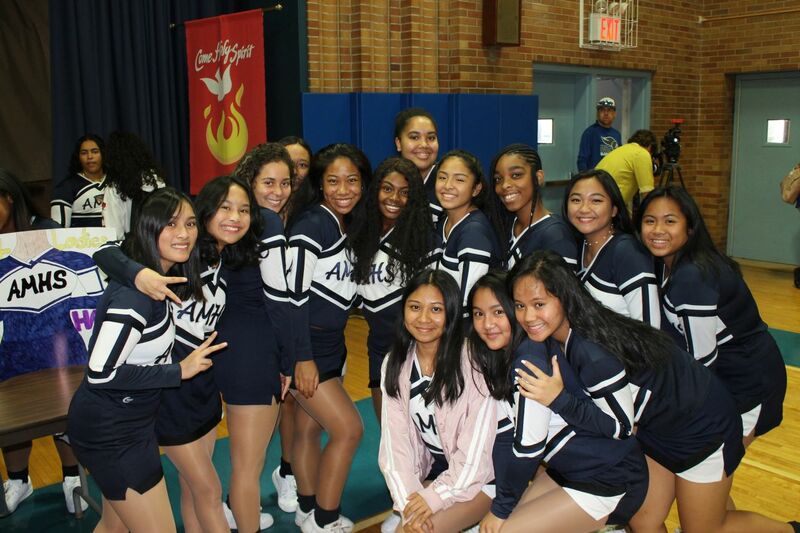 It was a pretty good outing for the Stanners at the Xavier Invitational Cross Country Meet at Van Cortlandt Park on September 22nd. The freshmen, who placed seventh with 210 points, saw their best runner, Jeremiah Dorsey ‘22, suffer an ankle injury during the race, but he was still able to place in the top 15 with a time of 9:38. 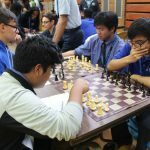 Over on the junior varsity side, the Stanners finished in third place with 125 points with stellar performances by their senior, Christopher Tracy ‘19, and junior, Charles Stravalle ‘20. Tracy placed second in the race with a personal record of 14:51 in the 4,000 meter race, and Stravalle placed fifth with a personal record of 14:55. They propelled Molloy to a third place finish. 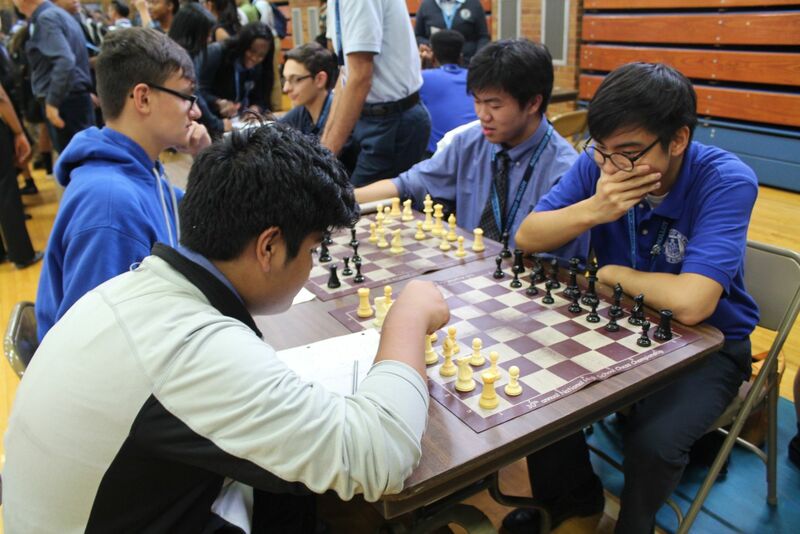 On the varsity side, Molloy placed fourth with 92 points thanks to outstanding performances by their two senior twins, James and John Loeffel ‘19. James posted a time of 13 minutes flat and won the race, and his brother John hit a time of 13:18 and came in fourth place. They lifted the varsity Stanners to a fourth place finish. The Stanners had a better weekend at Van Cortlandt Park during the NYC Mayor’s Cup Cross Country Championship (September 29th). To start, the varsity girls placed as the top CHSAA team at the event. 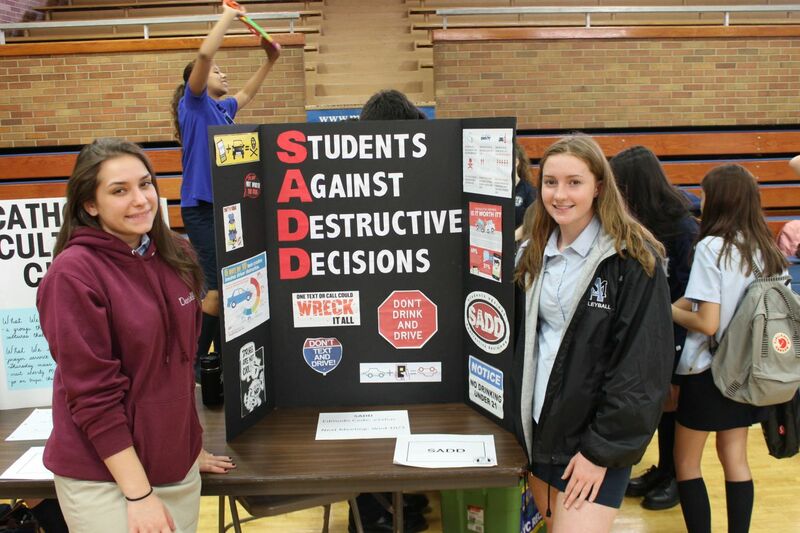 The freshmen placed third out of seven teams with 88 points. The team saw another strong performance by Jeremiah Dorsey ‘22, who placed second in the race with a time of 9:52. The junior varsity boys also had a strong outing, placing fourth out of twenty-one teams with 135 points. Sophomore Seamus Girdusky ’21 placed twelfth with a time of 15:27, and junior Michael Hubert ’20 and sophomore Mitchell Satin placing in the top thirty. The varsity boys also did well placing sixth out of sixteen teams with a score of 178 points. Senior Demir Degirmenci ‘19 finished in seventeenth place with a time of 13:57, and seniors Chris Marina ’19 and Kennedy Kirk ‘19 placed in the top forty, which helped propel the Stanners to a sixth overall finish in the championship race. 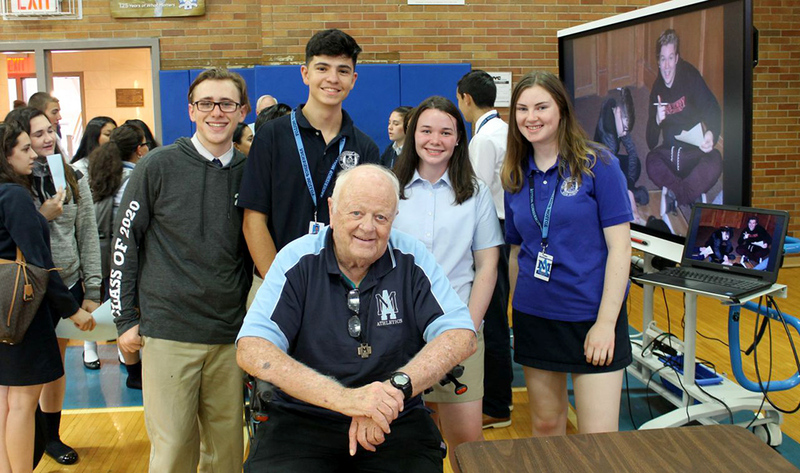 Stephen Hernandez ’58 recently said of his time at St. Ann’s Academy, “It was a tremendous experience that I have always been so grateful for.” He sends his best to the Class of 1958 and all of the faculty and staff at Molloy. Stephen is the President of Antilles Carpet in Coral Springs, Florida (antillescarpet.com). The Stanner Alumni Center would like to extend a special note of thanks to a group of alumni who routinely shoot hoops in the Captain Marsloe and Jack Curran Gymnasiums on select evenings. 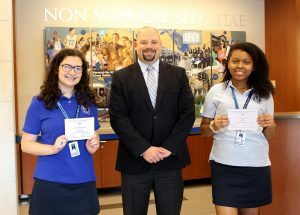 These enthusiastic alumni worked together with Mr. Chris Dougherty ‘91 to raise $500 in support of the St. Marcellin Champagnat Society, a service society whose student volunteers engage in service projects across the United States and abroad. Gifts to SMCS help students participate in these inspiring service journeys. 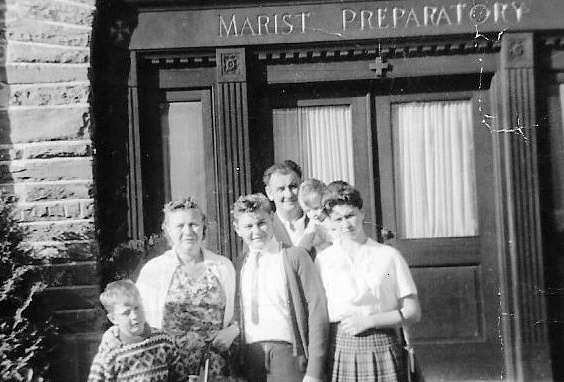 Since its founding in 2004, SMCS has traveled domestically to Esopus, Arizona, South Dakota and New Orleans, as well as internationally to Jamaica, Dominican Republic, Nicaragua, Peru, Lourdes, and L’Hermitage in St. Chamond, France (where St. Marcellin Champagnat himself trained the first Marist Brothers). 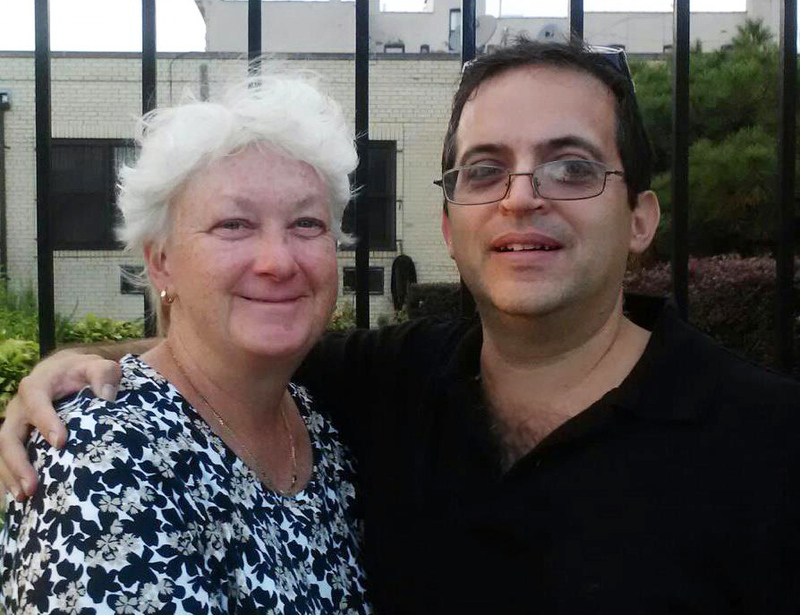 It is with sadness that we announce the passing of Romualdas Penikas, father of Molloy’s Principal, Darius Penikas. 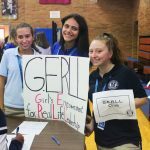 A wake will be held today, Friday, October 5th from 4:00-8:00PM at Leo F. Kearns Funeral Home (61-40 Woodhaven Blvd, Rego Park, NY 11374). A Funeral Mass will be held on Saturday, October 6th at 11:30AM at Our Lady of Mount Carmel Church (275 N. 8th St, Brooklyn, NY 11211). Please keep the Penikas family in your prayers. We are saddened to share the passing of Douglas Johnson ’73, brother of John Johnson ’78 and Russell Johnson ’83. In the words of his brother John, Douglas was “a proud Stanner who at one time held the freshman record for the indoor quarter mile.” Please keep Douglas and his family in your prayers. We are saddened to share the passing of Kenneth A. Weinum, father of Kenneth Weinum ’63 and Thomas Weinum ’68. 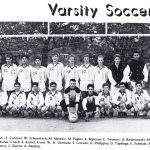 Kenneth was a retired accountant for Western Union in Upper Saddle River, NJ. He was a veteran of the U.S. Navy, having served during World War II, and he was also a faithful parishioner of Sacred Heart Church in Monroe. Please keep Kenneth and the Weinum family in your prayers. 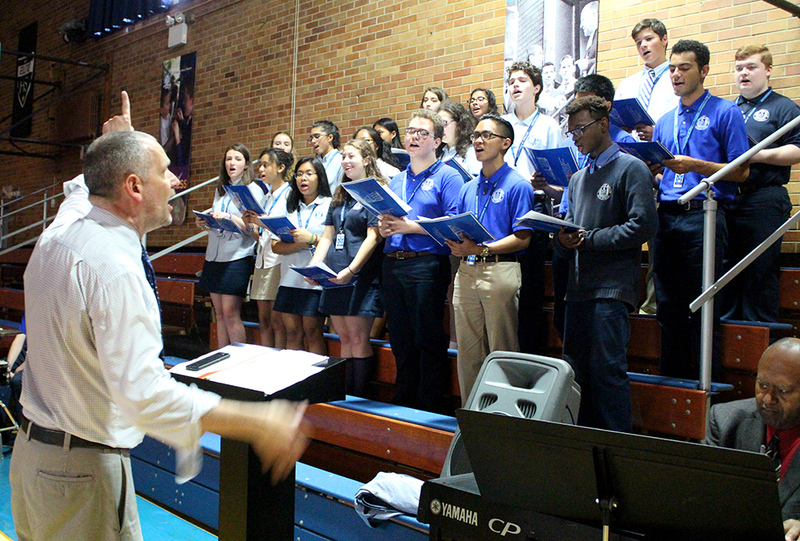 Please join us in prayer for the repose of the soul Robert Striedl ’63.